Welcome to Hiline Builders Inc. We hope you enjoy your visit. We are a Sacramento based General Contractor specializing in Residential Kitchen and Bath Remodels, Room Additions, Custom Home Design-Build, LEED Certification, and all of your outdoor living amenities with an emphasis on green building principals and practices. Please feel free to browse the site and let us know if we can help you with any of your needs. My passion for building better homes has been my driving force in the pursuit of excellence. Designs to suit your lifestyle. 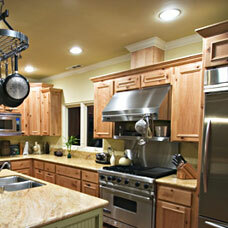 Our kitchen remodel by Hiline Builders (Phil) was a complete success and as painless as a kitchen remodel could be. 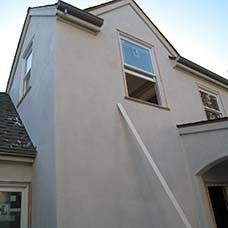 Phil scheduled the subcontractors so that there were no wasted days during the project. He also saw to it that the house was kept as clean as possible (under the circumstances) and that we would have access to our appliances throughout the remodel. When any snags arose Phil was quick to let us know about them and he saw to it that they were taken care of as quickly as possible. 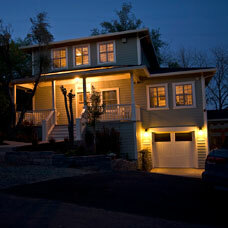 The remodel was finished 2 weeks ahead of schedule and almost $2,000 under budget. We plan on using Hiline when we have the bathroom remodeled. Dave and Laura S.